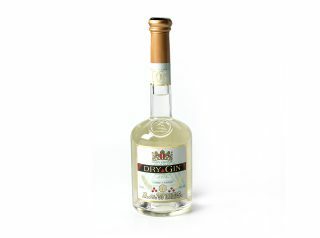 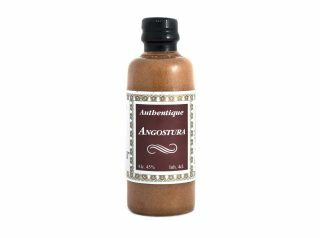 A new very old gin, made from an ancient grain from Haarlemmermeer. 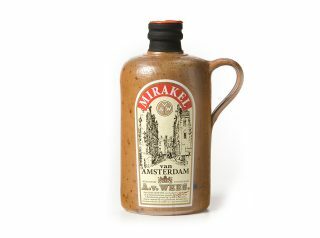 Our genever is a miracle of a different kind: a natural product with a divine taste. 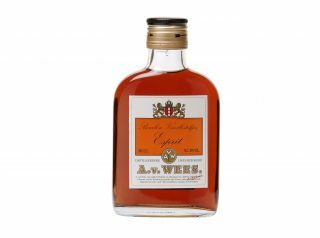 A.van Wees, since 1883 and de Ooievaar, since 1782 is a traditional distillery settled in the Centre of Amsterdam: 'de Jordaan'. 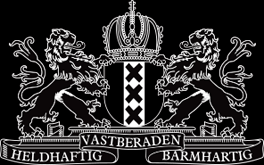 This familybusiness is run by the third generation van Wees.